MOVING SELLERS AND BUYERS FOR 30 YEARS! CONSIDERING A MOVE? WANT TO KNOW WHAT YOUR HOME IS WORTH IN TODAY'S MARKET? 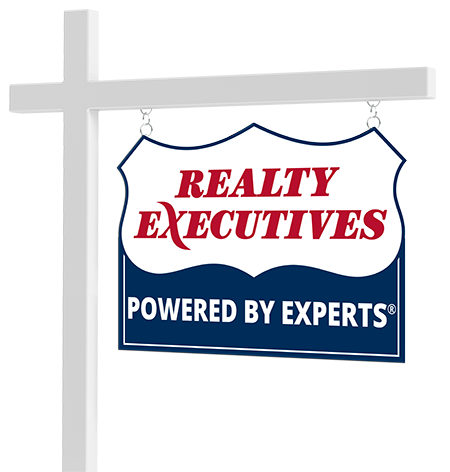 AS A FULL TIME REAL ESTATE BROKER WITH EXTENSIVE KNOWLEDGE AND EXPERIENCE IN ALL AREAS OF REAL ESTATE - I'LL BE SURE TO ACHIEVE THE BEST POSSIBLE RESULTS FOR YOU! I LOOK FORWARD TO HEARING FROM YOU.